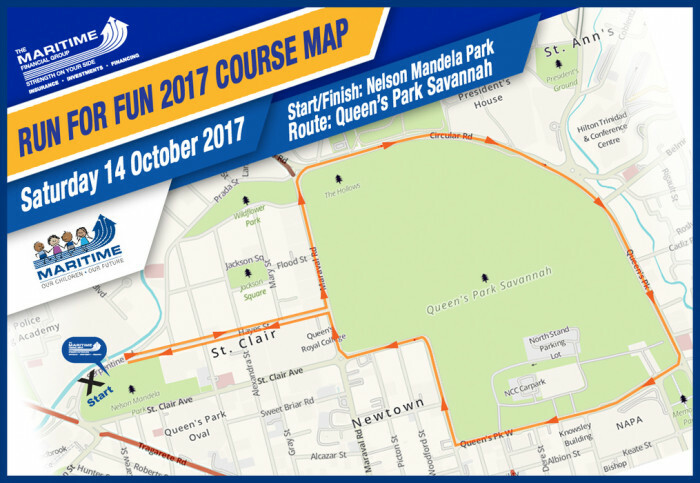 The Run for Fun was born out of Maritime’s Our Children, Our Future initiative. It is Maritime’s largest annual fundraiser and is in its 4th year. 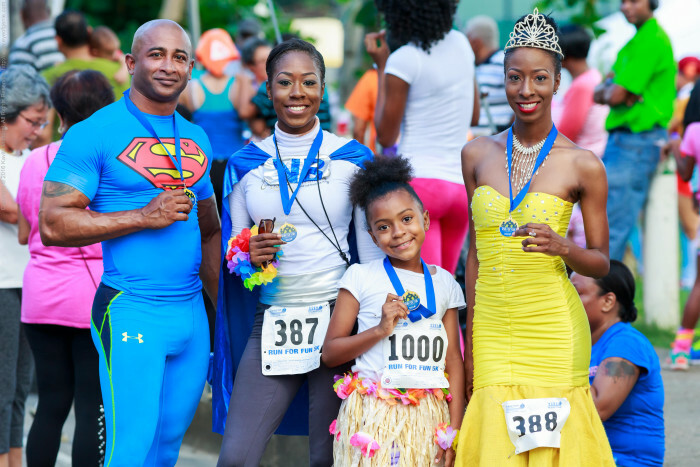 We encourage participants to dress in their favourite costume and come and run for fun! All funds raised goes towards Maritime’s Children’s Fund which disburses money to various support children’s homes, youth-focused initiatives, and organizations or institutions that work towards developing and improving the lives of children in our community. 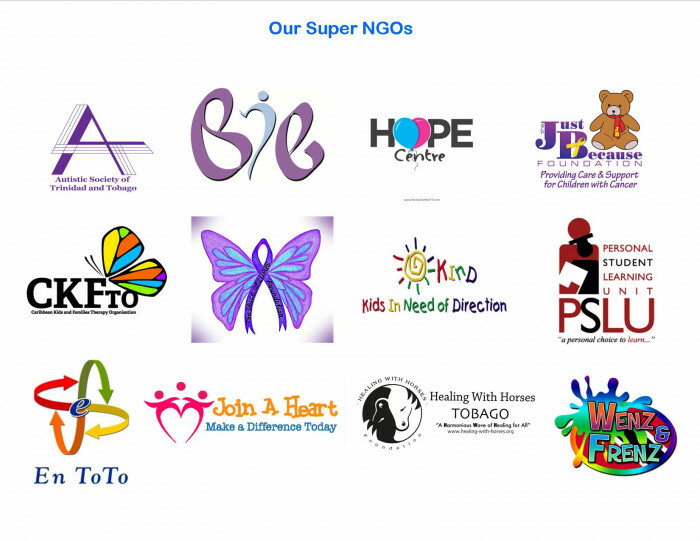 This year in addition to the 5K, there will also be a Charity Fair so participants can come and learn about the many causes that we support. So come out and let your inner superhero shine! 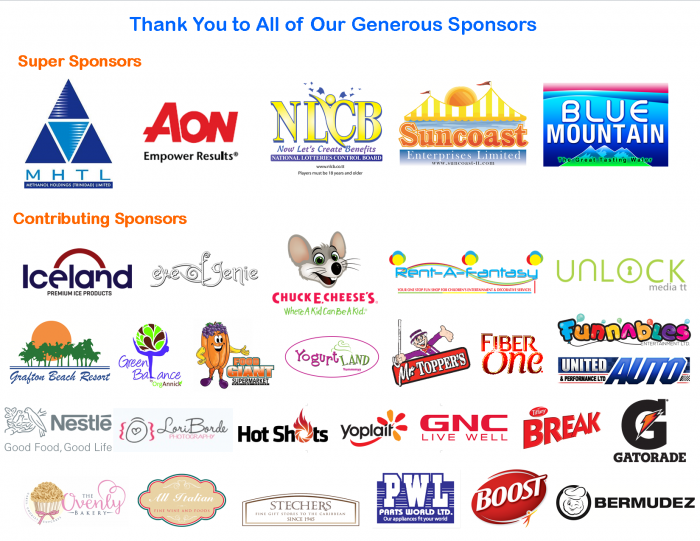 This grants you access to the Run for Fun event to participate in all the giveaways and fun! 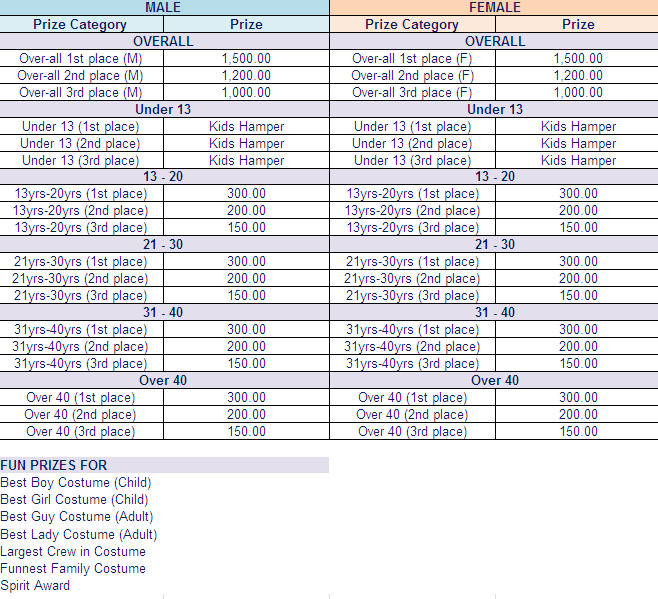 You will not receive a race package and will not be eligible for runner's prizes. There will be medals for all Race Participants! 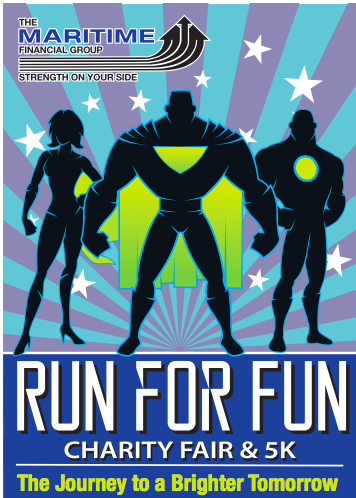 Come out and Run for Fun!